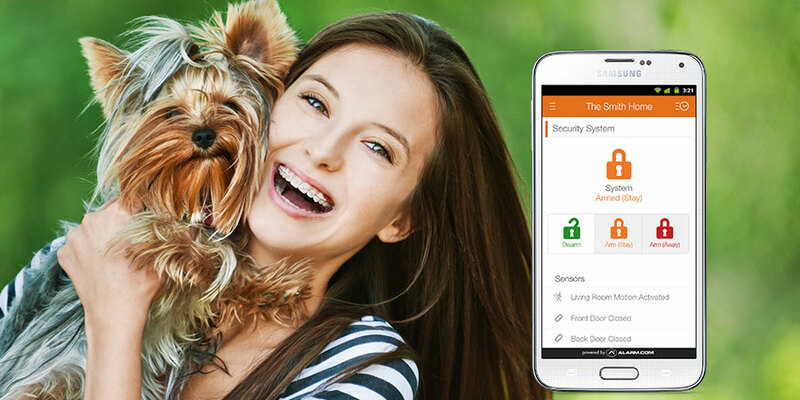 For questions about how to pair up pets and your home security, Seattle area homeowners can learn more by calling GuardMe Security. We look forward to speaking with you. GuardMe Security is the first choice for home alarm systems throughout the USA. We service homes, municipalities, office buildings, warehouses, schools, hotels, hospitals, and local / national brands that you know and trust. Contact us today to schedule an assessment.